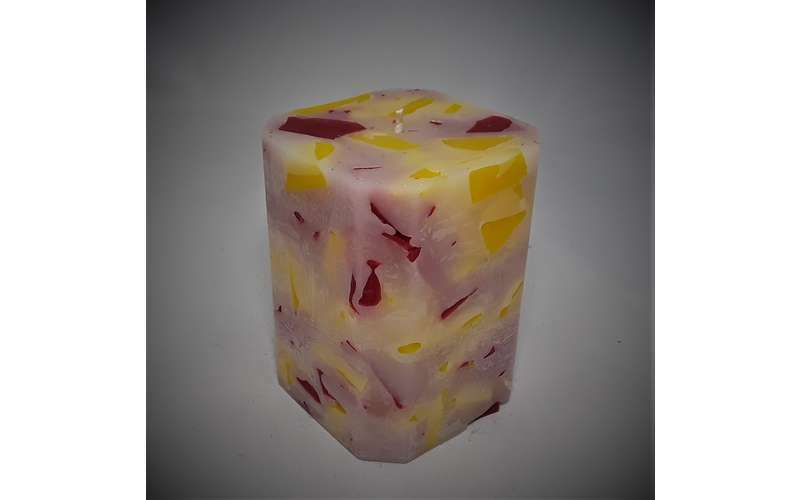 Our Candle Engineer are teaching a candle making class at the Creative Chameleon. 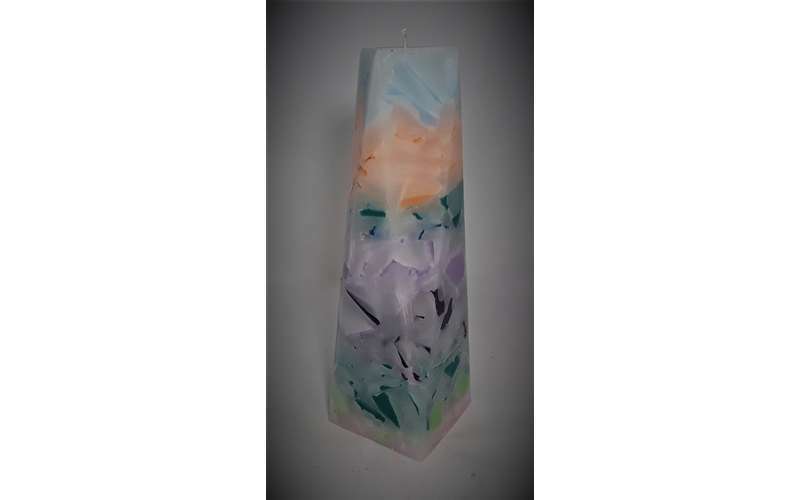 We provide everything you need, plus we give you helpful candle making advise. You pick the shape, colors and fragrance. Then, with our helpful guidance, you build your candle. 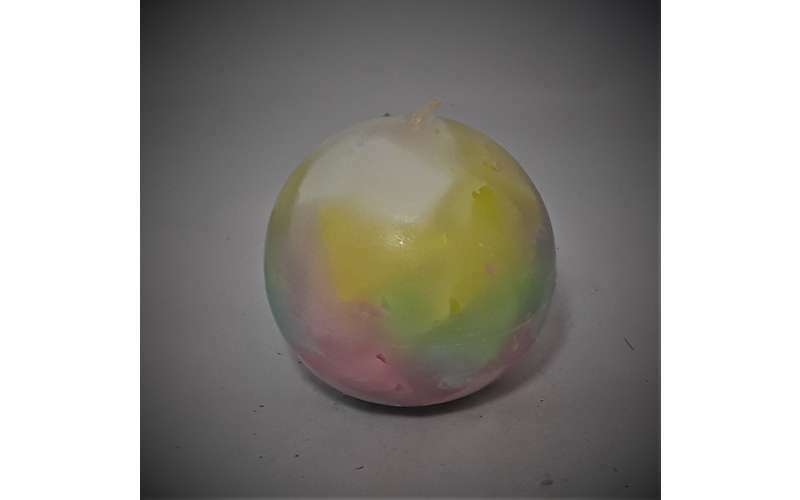 We add the hot wax and scent and in 30 minutes, your candle is ready for you to take home. 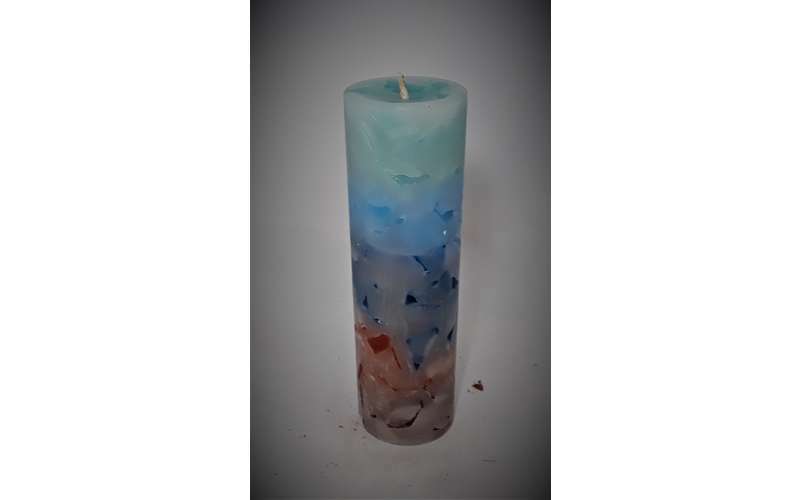 Candle making is suitable for individuals of all ages and skill levels. And the candle look and smell great!